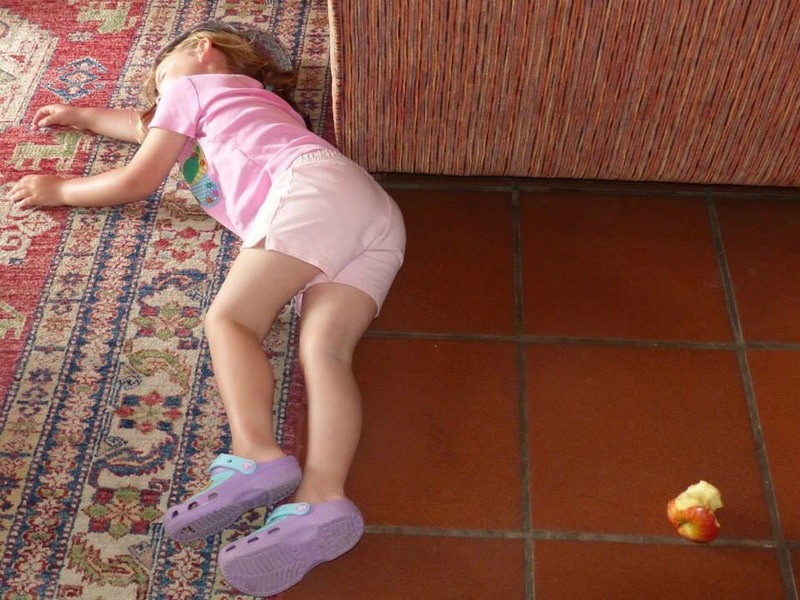 So – one minute she’s eating an apple – the next she’s fast asleep on the floor!! Same for her father – but he was drinking fizz not eating fruit! 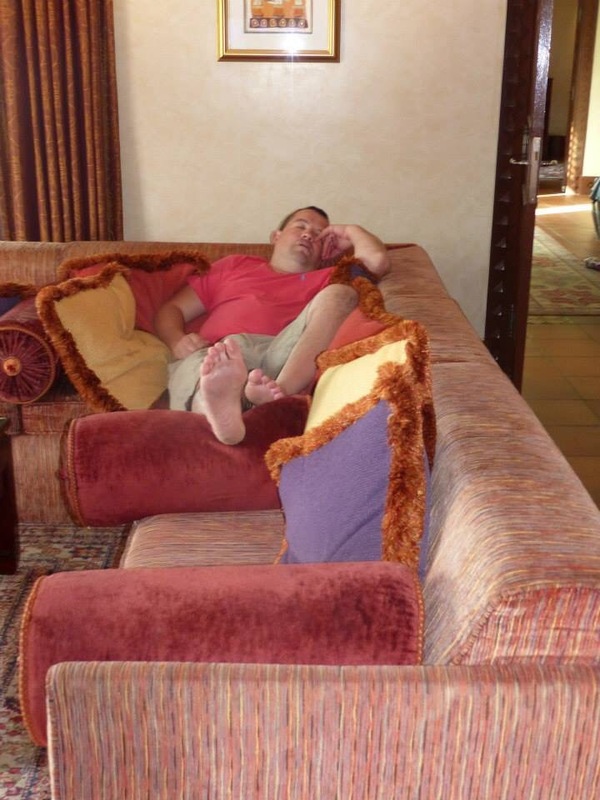 Am trying to make this my entry for this week’s wicked Wednesday on Brummymummtof2’s blog – but can’t work out how to add the linky from my phone and the UAE ISP won’t let me access WordPress from the hotel’s computer!! Sorry!! ← High heels? High price?! Aah how funny. She must have been tired to just fall asleep on the floor. My fiance can very often be seen sporting the same pose as your husband lol! Aww bless her. My #WickedWednesdays is a sleeping toddler too but he fell asleep midway through eating. Toddlers are just too cute!! Oh so cute! My 2 year old is ALWAYS falling asleep in her dinner…. Had a fab time thank you – now back home in the rain!! HAha I love this!! My initial thought was snow white too! !